Join the Little River Waterkeeper for a unique hike around along upper Hurricane Creek, among a stand of old growth Beech trees. Here you will get to see a wide variety of native plants, thriving within this protected land. 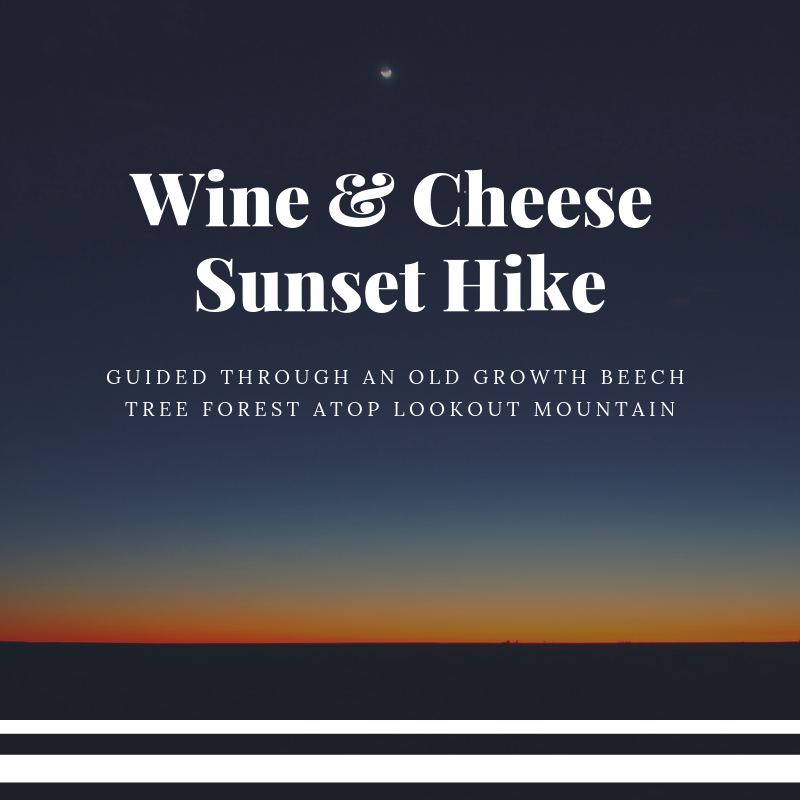 After the hike, dine on wine, craft beer, cheeses, and hors d’oeuvres. While you enjoy your vino, Bill Shugart, the Little River Waterkeeper, will discuss the organization’s mission to protect the Little River and its tributaries. Reservations are required and space is limited so please purchase your tickets early. 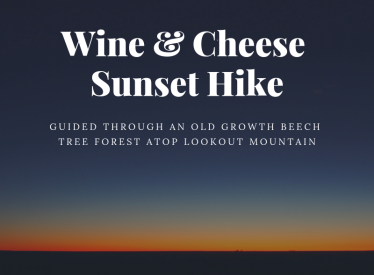 We will gather at venue at 5:30 p.m. for socializing and the hike will be from 5:45-6:45. All proceeds from this event benefit the Little River Waterkeeper mission to protect, restore, and promote Little River and its tributaries. Pre-registration is required in order to receive address of venue.